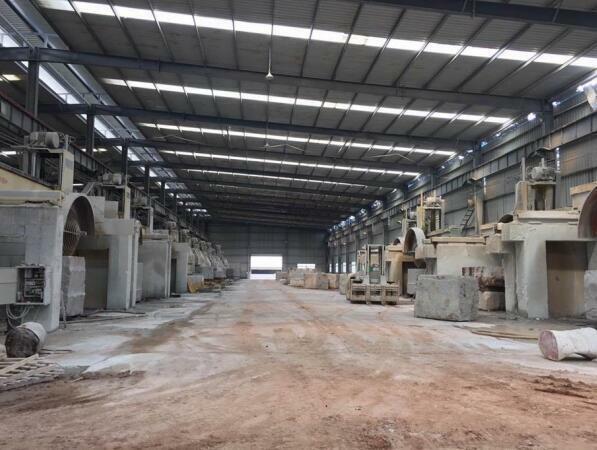 XIAMEN CHSTONE COMPANY LIMITED (Chrocks) is a professional manufacturer and exporter since 2006 which located in Hui'An, Fujian Province China. 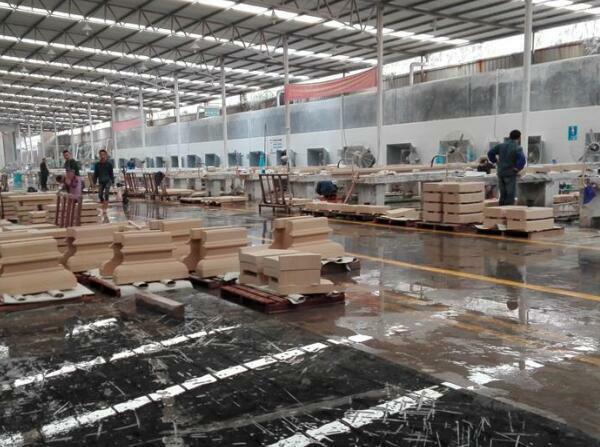 We are specialized in all kinds of the natural stone including the marble,granite,onyx,limestone,travertine,basalt. 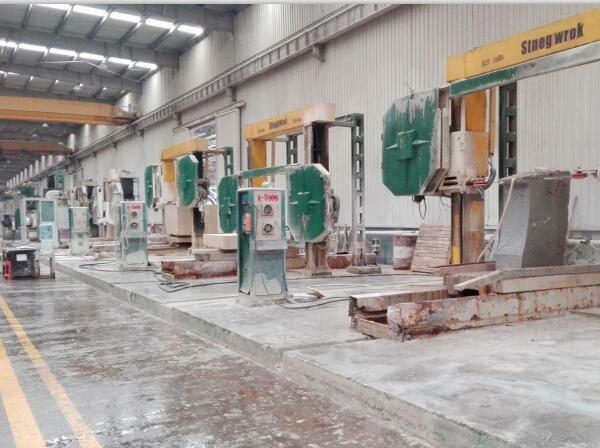 We have one factory for construction building materials,one for tombstone,one for sanitary ware such as bathroom sinks,kitchen ware sink,bathroom bathtub,pedestal sinks,shower trays,vanity and counter top etc. We aim to carry natural stone to you in more comfortable and easily living. Cheering the life, Rocking the world!